L Bracket with 2-1/2″ spacer to attach a Transducer Shield to the side of an Atlas Hydraulic 4″ to 12″ Jack Plate. It is very important that you complete the questionnaire when ordering this item. If your jack plate is 4″ with an Evinrude E-TEC Outboard please tell us. 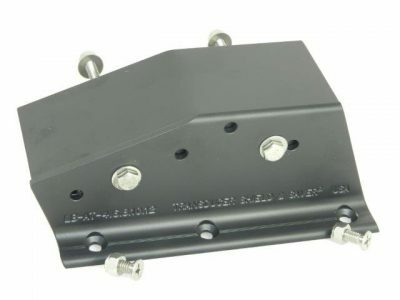 Item # LB-AT-4.6.8.10.12 L Bracket and 2.5″ Spacer Combo is designed specifically for Atlas Hydraulic Jack Plates. 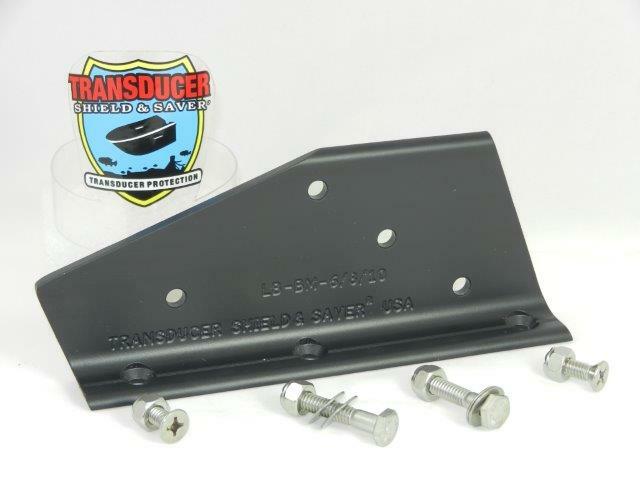 The spacer brings the L. Bracket away from the Jack Plate so that the hydraulic trim rod will not interfere with or damage the Transducer or Transducer Shield® when moving up and down. 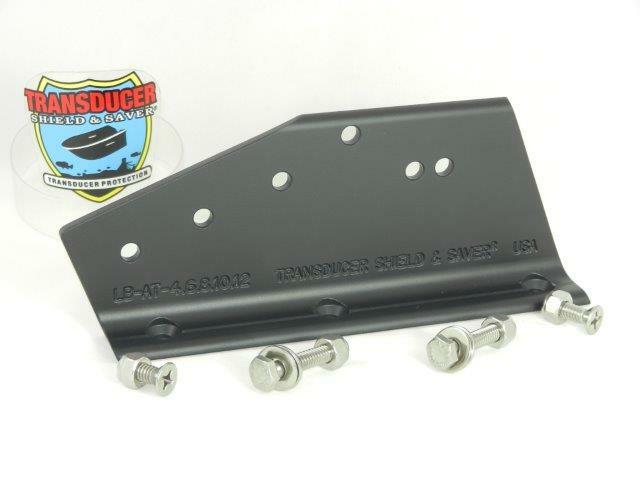 The L Bracket and Spacer are built in High Quality Aluminum Alloy, Black Powder Coated and include stainless steel hardware. 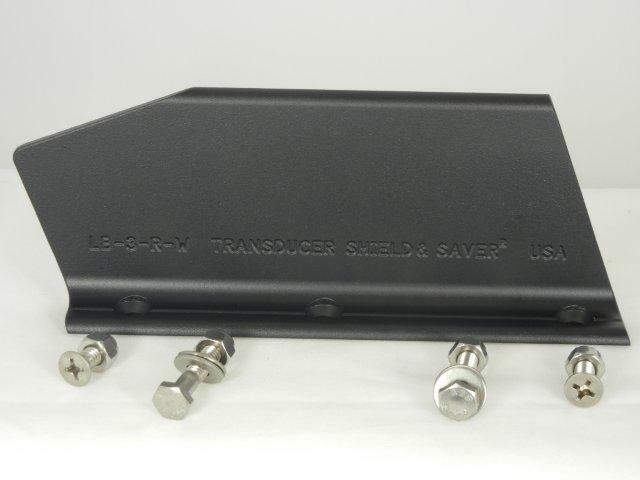 A transducer CANNOT be attached directly to the L Bracket and must be paired with the appropriate Transducer Shield® to suit your transducer. 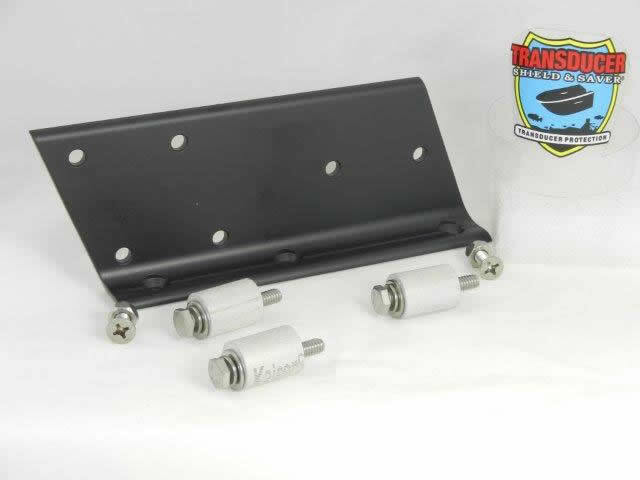 * TG-DS-8.4 on 10″ and below Jack Plates require the L Bracket and Spacer Combo. 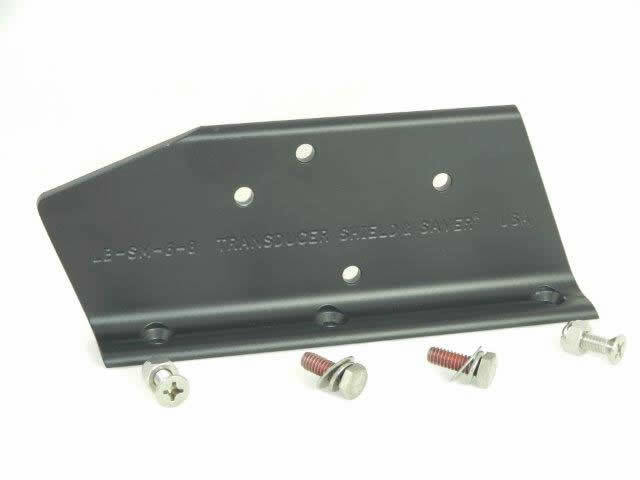 * TG-DS-9 on 12″ and below Jack Plates require the L Bracket and Spacer Combo. 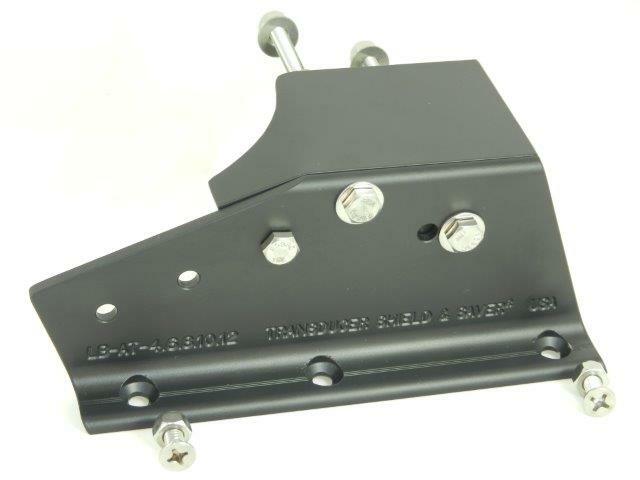 (1) An Extension is required if you have a Skeeter ZX model boat. 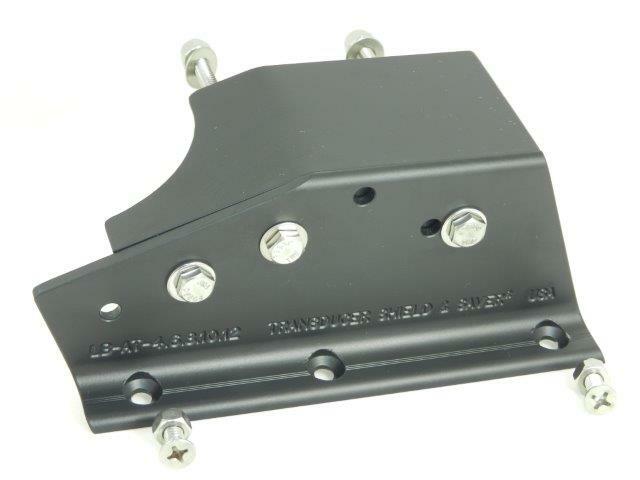 Reason: this particular model hull has turning chines which interfere with the side viewing signal. 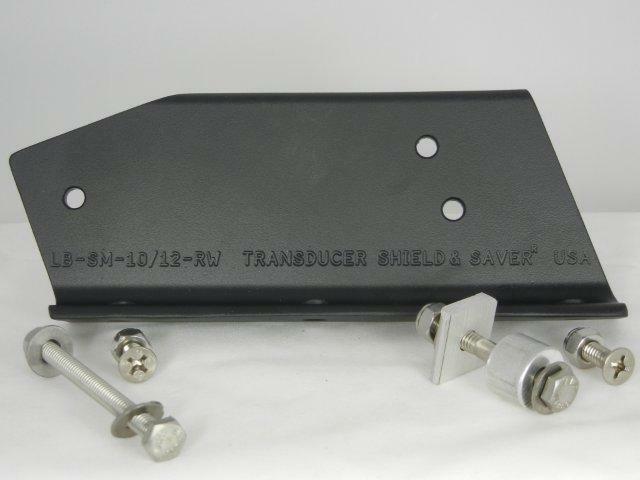 To help correct this problem it is necessary to add an extension between the L Bracket and Transducer Shield® to lower the transducer. Please go to EXTENSIONS and add to your shopping cart. 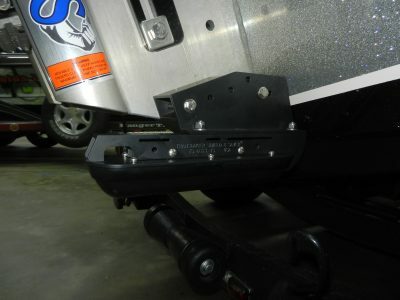 (2) An Extension is required if your jack plate was installed by BASS CAT. 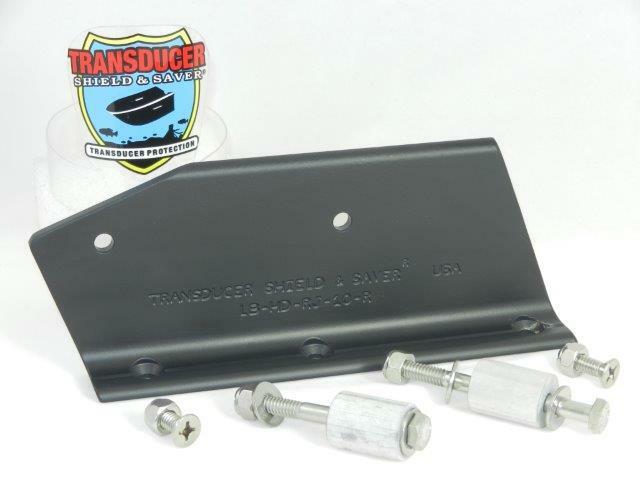 Reason: there are 6 bolts attaching the plate to the transom making it longer, therefore, it is necessary to add the extension between the L Bracket and Transducer Shield® to lower the transducer. 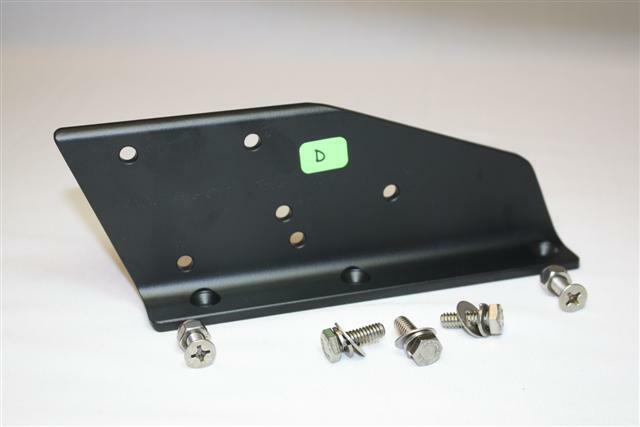 Please go to EXTENSIONS and add to your shopping cart.